Tone up, embrace your inner spirit and indulge your outer being at this yoga and pilates retreat along the beautiful Dalmatian Coast of Croatia. Pamper yourself with daily Yoga, Pilates, meditation and enjoy gourmet vegetarian food. You will have the best fitness programming, nutrition and activities for a one-week retreat while choosing from an array of activities – Yoga, Meditation, Mat Pilates, Acroyoga, Aerial Yoga or Aerial Pilates. 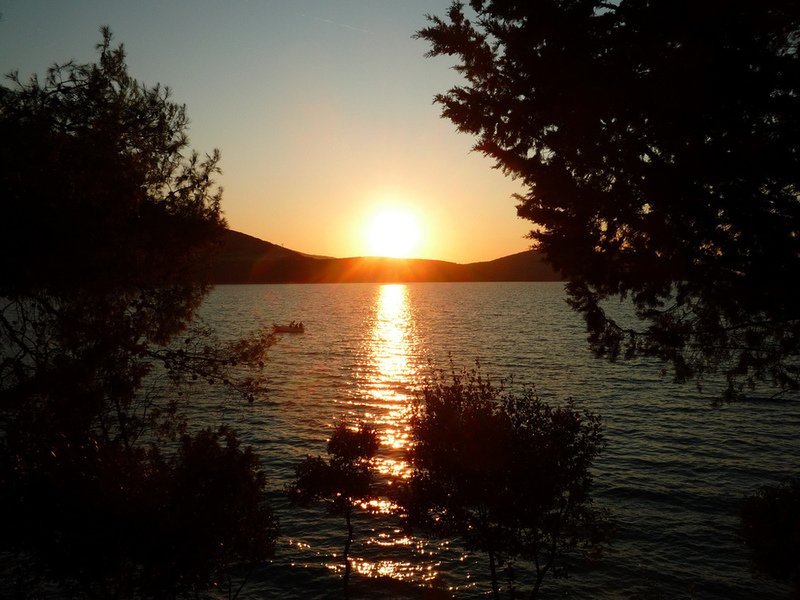 During this yoga and pilates retreat in Croatia you will enjoy delicious organic cuisine prepared by your chef and relax with stunning views of the surrounding Adriatic Sea. There are many activities to enjoy during your stay like day trips, wine tastings, kayaking, windsurfing, kite surfing, sailing, snorkeling, cycling or just lounging along the coastline, that will introduce you to this gorgeous destination. Surrounded by secluded inlets laced with limestone cliffs and framed by turquoise blue water, Croatia’s Dalmatian Coast will enchant you with its rich history, rugged islands and hidden coves. 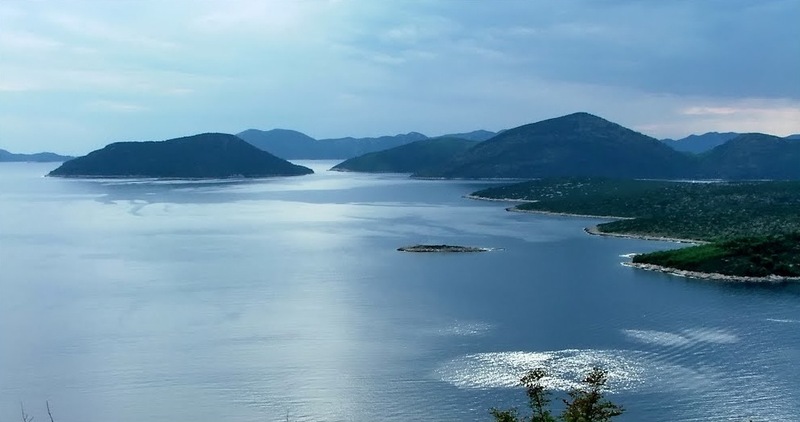 Venture into the lush hills of the Peljesac Peninsula and azure waters while enjoying one of the activities from group exercise classes to energizing treks. 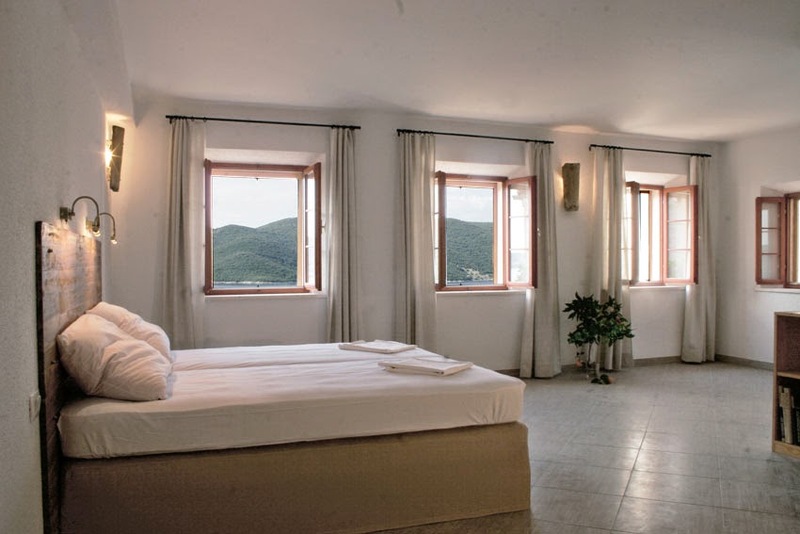 During the yoga and pilates retreat in Croatia you will stay in luxurious historic stone houses, lovingly restored and refurbished with a herbal sauna and pool – all within walking distance from the beach! Everyday you can push your limits or simply enjoy the beauty of the Adriatic. This retreat will help you reconnect mind, body and soul in an environment full of life and energy. Fancy yoga in Croatia, but on a sailing boat? 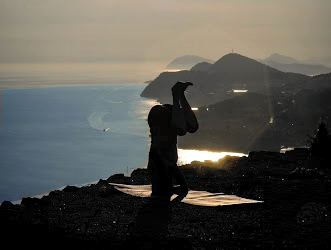 You will love the Adriatic Yoga experience!